When I asked my Year 9/10 Pastoral Care class what were three things that their teachers did to support their learning I was suprised there was not a more diverse range of responses. Student responses fell overwhelmingly into just 3 categories. NB – I did not provide them with any examples of what they could write. They were asked to write three responses to the statement “I learn best when my teacher…”. By far the biggest group of responses. Students want clear task explanations, examples to refer to and support in their learning. Maybe not surprising but certainly an overwhelming indication that we need to understand very clearly what we want students to learn and how we are going to support them to do this. To be effective in this area it also important that we can explain concepts in a number of ways to help improve student understanding. Presenting a key concept in a variety of formats for example, video, class discussion and think pair share is more effective than presenting in a single format like an isolated Power Point presentation. gives me an example of what to do. explains the task in a way I can understand. provides me with an assessment rubric. explains things properly and does not hand us the task and expects us to know everything. gives me a task sheet and example. explains what I have to do. explains the task in depth and gives sufficient help. clearly explains and demonstrates what we have to do. helps me when I am in need. says things in my language, sometimes I don’t understand the way they explain it. makes sure we understand what we are doing. explains and go’s through the task thoroughly. helps us out with what we are doing. gives me a task sheet or an example of what to do. explains really well what the task is what we are learning and what all the requirements and expectations are. gives me an example to refer back to so if I get stuck I can look back at it and remind myself what I have to do. The second biggest response centred around teachers talking for too much of the lesson. While clear explanations of tasks are important students obviously feel that at a certain point they just want to get on with it. Despite our good intentions talking for too much of a lesson is likely to lead to students tuning out. Click here for an interesting article about teacher talk time. doesn’t talk for half the lesson. doesn’t talk about the same thing every lesson and take up all the class time. only talks for a small part of the lesson. doesn’t talk the whole lesson. only talks certain amount of lesson and lets us complete work. It is not a surprise that organisation is a quality that students recognise in good teaching. When teachers are organised it makes it easier for students to be organised. If we are unsure of our direction and what is happening lesson by lesson how are we to expect our students to know what they should be doing at a given point in time. is organised, does not forget things and sets a good example for us children. is organised and doesn’t forget things because it becomes annoying if you’re always organised and they are not. is organised for the lesson. These are things students wrote that didn’t fit into the above three categories. The “not looking over my shoulder” comments are interesting and were mentioned by three different students. It is a fine line between helping a student and constantly invading their personal space making them feel uncomfortable. doesn’t look over my shoulder. doesn’t constantly look over my shoulder. work best when the teacher doesn’t look over my shoulder. lets you work at your at your own pace. enjoys what we’re learning about too. Now that I know this information I intend to make a small survey for my 9/10 students to seek their feedback about how I perform in these areas. I hope that teachers found last weeks staff meeting time useful to reflect on their practice around classroom observations and student feedback. Thank you to teaching staff who emailed their reflections and goal for term 4 back to their line managers. Line managers will email a response back offering suggestions and support to help you to achieve your term 4 goal. Some teachers also took the time to comment on the post Got feedback Used Feedback which helped initiate the reflection that we did. At the time of writing there were 10 comments linked to this post from 5 staff sharing their thoughts and actions in the area of classroom observations and student feedback. If you would like to read or join that conversation click here. The purpose of this post is to reinforce the importance of this area of our professional development by sharing a video put out by AITSL (Australian Institute for Teaching and School Leadership). The video is an interview between former AITSL Chair Tony Mackay and Ben Jensen (Program Director, School of Education, Gratton Institute) discussing teacher appraisal and sources of feedback that can inform teacher development. I think this helps to reinforce the path we are on in relation to classroom observations and student feedback. All the other things (outside of whole school & DECD expectations) that individual teachers have taken on to improve and develop their teaching including Anne Baker, literacy initiatives, developing the use of iPads, visiting other school sites, programming, record keeping etc…. Some of the above you will have engaged in deeply while other areas you will be aware of and consider from time to time while some you may not have thought about all year. We can’t possibly be looking at all of these things in depth all the time but it is important that at different times through the year and in following years we continue to revisit and develop our knowledge of all of them. We should expect professional learning and changes to our practice to take time, it will not happen quickly if it is going to happen properly. The expectation is not that you master everything now but just that you continue to learn and move forward over time. 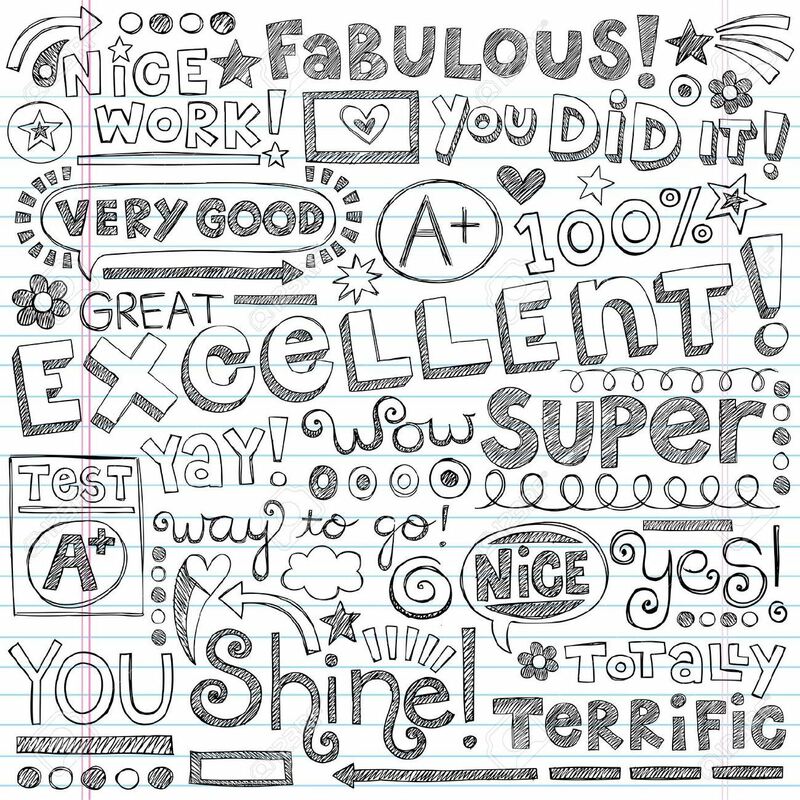 The purpose of this post is to revisit classroom observations and student feedback. As a school we have made a clear decision to undertake two classroom observations during the year (minimum) and receive feedback from students twice as well. This information can be found on page 2 of our Professional Development Foundation Document in your (white) Teacher Professional Development folder. The remainder of the post will be split into two, 1. Classroom Observations and 2. Student Feedback. 1. Pre observation meeting – meet and discuss purpose of observation. 2. Observation of lesson (could be a part or whole lesson). 3. Immediate feedback if possible (that day). This is surface feedback focusing on what was seen to help student learning. 4. Follow up meeting. Within 1-2 days the observer needs to provide detailed feedback from the lesson. Discussions need to occur around how can this feedback be used to improve student learning and is there the possibility to expand knowledge in this area ie. visit another site, observe another teacher or attend T&D. Decisions about further observations also need to occur. 1. A teacher invites a peer to observe a lesson and provide feedback. 2. A teacher approaches a peer and asks if they can observe them teach a lesson. 3. A combination of 1 & 2. There are a variety of procedures for undertaking classroom observations including instructional rounds, learning walks, instructional coaching, videoing practice and peer observation. Each have their purpose but the one we have used to this point is Peer Observations (learning from each other). The purposes of peer observation include the development of self-awareness of one’s own teaching and the opportunity to gain feedback on one’s teaching. The practice also supports the sharing of ideas and expertise and the discussion of challenges and concerns. Peers can provide an objective view of the practice, gather information that the teacher who is teaching the lesson might not otherwise be able to do and provide feedback on identified areas. It can also be designed to support the school’s instructional framework by establishing a focus for peers to observe and be observed. A teacher or other observer watches a lesson in order to gain an understanding of some aspect of teaching, learning or classroom interaction. Context will always determine the specific approach. This can range from a non-judgemental process involving two or more peers who mutually benefit from the dialogue that takes place to more formalised approaches that connect to teacher performance processes. The data gathered and process undertaken can also be used as evidence in teacher performance and development processes. Observations can work two ways. Click here to view the entire Looking at classroom practice document. If we are expected to seek feedback from students about our learning are there expectations about how we do this? The answer, yes and no. Yes in that whatever method you use to get feedback from your students it needs to target specific aspects of your teaching and is important to student learning. Suggestion – use TfEL to help you design a question or questions or design your own questions to get specific feedback from your students about an aspect of your teaching, i.e. formative assessment. And no in that there is no expectation to use a standard proforma, the TfEL surveys or the TfEL Compass tool. I will share with you two methods that I have used this year with my Year 9/10 HPE class. One is very formal and provides more in-depth feedback (the TfEL Compass Tool) and one is less formal and provides limited but targeted feedback (two questions relating to a peer feedback task we did in PE). 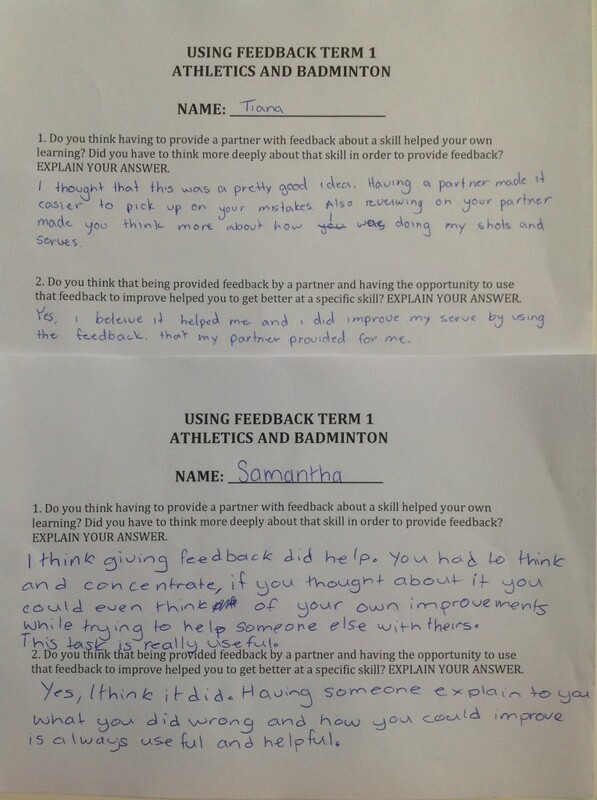 Below are to examples of feedback that I sought from students regarding the use of peer feedback and if they found this useful for their learning. There are 6 different surveys that you can use within this tool. Most are structured with the ability to focus on one TfEL Domain or Domains 2 – 3 all in one survey. Each allows you to add one personalised open ended question. One survey allows you the flexibility to pick and choose what Elements and Domains you would like covered in the survey. Once a survey is created a Code and web link is created. These can then be used by students to access the survey. The Compass Tool collates the information and will continue to collate all information together as more surveys are completed. Surveys can be sent to and come under the following headings – Teacher self reflection, Observer trusted colleague, Observer line manager, Students older, Students younger, Students early years and Observer researcher. My survey data reflects only two of these areas, Teacher self reflection and Students older. This item assesses your clarity about what you want students to learn and your clarity about how you will help them learn it. This item assesses how effective your strategies and approaches were in achieving your intended outcomes for all students. This item assesses whether you act consistently with everyone, whether you are consistent in what you say and do and whether you apply your approach consistently across all aspects of the learning. This item assesses whether you are responding to what’s happening and adapting accordingly. It assesses whether you are reading the cues when there is understanding/misunderstanding, engagement/disengagement and whether there is an appropriate level of challenge for each student. Below is my data for 2.1 Developing democratic relationships using the four quality tests. The Compass Tool has provided me with suggestions for improvement in each of these areas. The Compass Tool provides some fairly explicit feedback providing us with plenty to consider in terms of improving our teaching. 1. When do I want to do my classroom observations? 2. How will I get feedback from students? 3. When will I get feedback from students? 4. 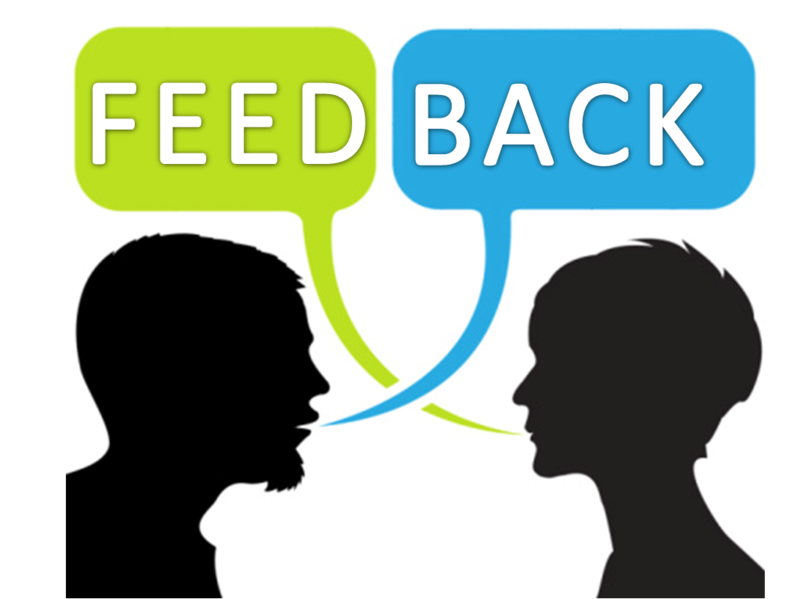 In what areas do I want feedback from my students? 5. How do I intend to use my feedback? 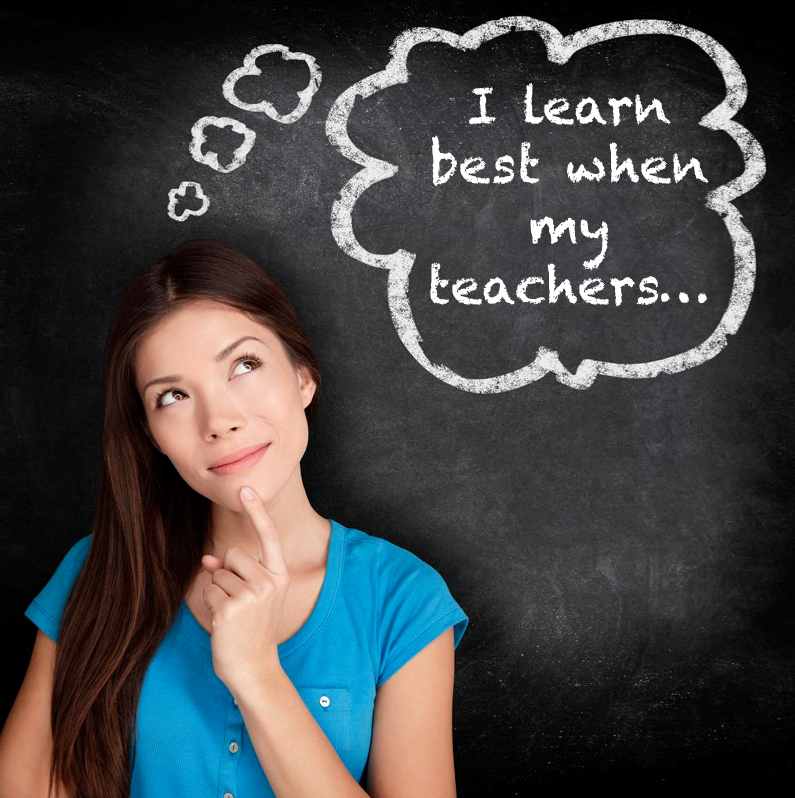 TfEL – What do my students think of my teaching? During Wednesday’s staff meeting myself, Justin, Dave, Rob and Tim used Survey Monkey to produce surveys for our students using all or part of the 48 questions (there is a set of questions for younger students) found in the TfEL Review Tools Handbook. These 48 questions are evenly spread across Domain 2, 3 and 4. Once feedback is recieved staff can see areas for improvement as they relate to the TfEL Domains. Setting up the survey was fairly time consuming, between 1 and 1.5 hours (which included a quick 5-10mins on how to use Survey Monkey) however now they are set up and can be reused with classes over and over again. Dave is planning to use his survey with his secondary students before the end of the semester. Rob, Tim and myself will be looking at using them during term 3. Justin surveyed his 7/8 class on Thursday. Feedback from Justin about using Survey Monkey was how easy it was to implement with the students. Students merely click on a link provided by Justin in a Word document and they have instant access to the survey, complete it and click submit. The data is back in Justin’s account instantly collated and ready for him to use. Justin thought quite deeply about preparing his students for the survey and how he intends to use the results. Prior to giving the survey Justin produced a Power Point explaining to the students the purpose of the survey, setting the scene for its importance to Justin and ultimately the students. Justin intends to give his results to his line manager to look at then use this as a starting point for working with his line manager to improve aspects of his teaching through the rest of the year. A great process and well done to Justin who is well on his way with this. If other staff have any questions regarding Survey Monkey and setting up a TfEL survey I am more than happy to organise a time to work with you in term 3. As we are all time poor the easy response to this is “I don’t have time”. 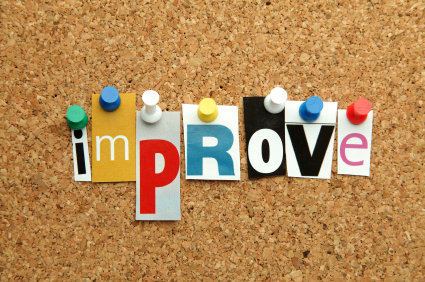 If you genuinely would like feedback from your students maybe you could aim to work with me to set up the survey by the end of term 3 (10 weeks to set up a survey seems reasonable) and then look at implementing in term 4 as a basis for improving your teaching in 2013.